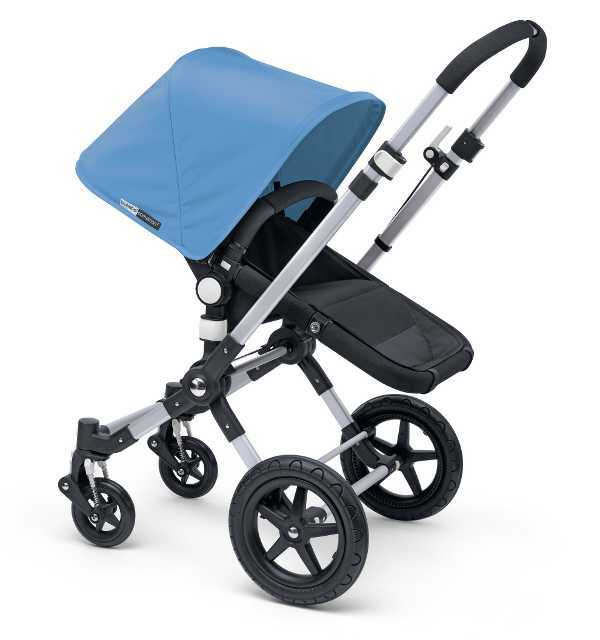 There’s no need to lament an end to the warmer weather, with news hot off the press that Bugaboo is releasing new shades to bring its strollers to life. 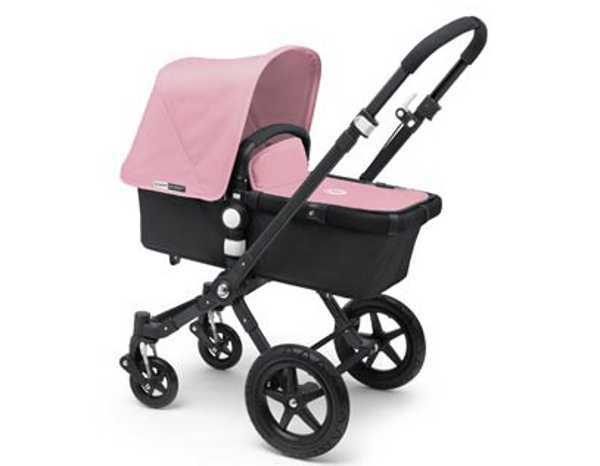 Bugaboo never fails to impress when it comes to the most stylish and on-trend strollers on the market – and part of the reason they are market leaders is because they stay on top of each season’s trends. 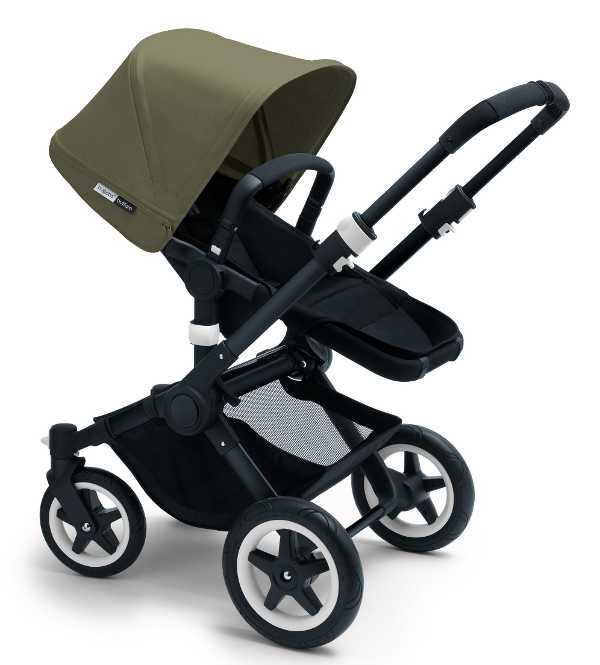 As the southern hemisphere prepares to head into autumn, Bugaboo has revealed new shades which will be available worldwide from April. The new colours are soft, yet vivid, in differing shades of blue and pink. While the colours are forging new ground, they are also timeless. And just as exciting – you’re now able to choose between a black or aluminium chassis to match the tailored fabric sets. The new colours are soft pink, ice blue, dark khaki, navy and petrol blue – there’s really something for every taste. 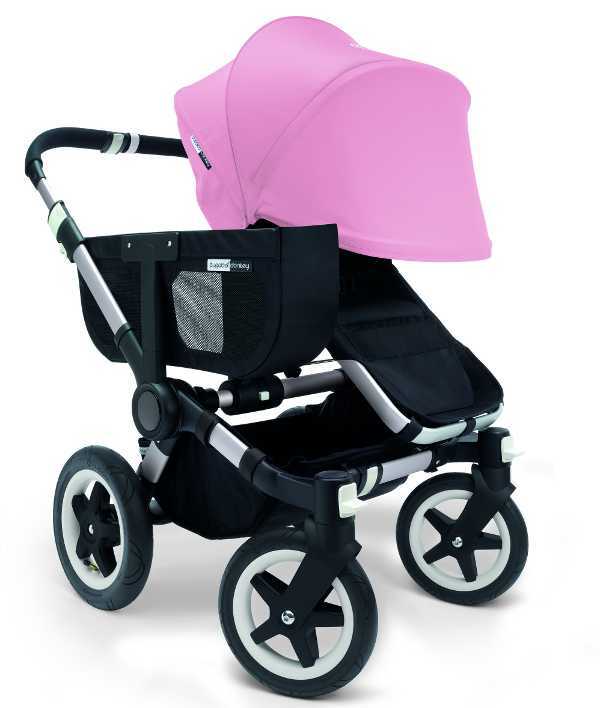 Soft pink and ice blue are a nod to traditional colours, giving Bugaboo strollers a classic and luxurious feel and look. Dark khaki, navy and petrol blue are deeper tones, and make a bold statement. 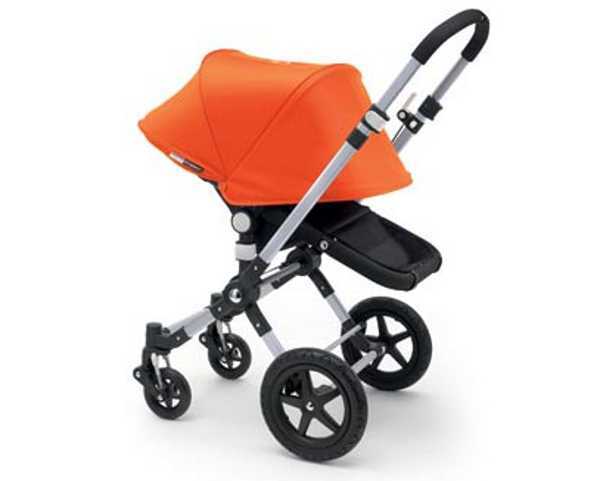 Bugaboo accessories, including the footmuff, seat liner, parasol, breezy sun canopy and bag are available in matching colours to fit the new tailored fabric sets. 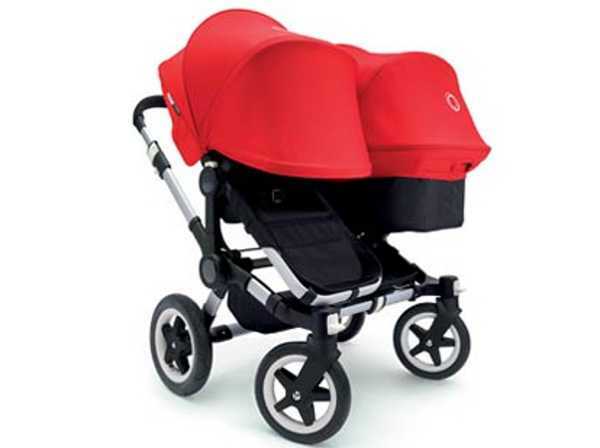 In more Bugaboo news, the new extendable sun canopy will be available for the Bugaboo Cameleon3 and Bugaboo Donkey. The extendable sun canopy is already available for the Bugaboo Buffalo and will permanently replace the current non-extendable sun canopy. 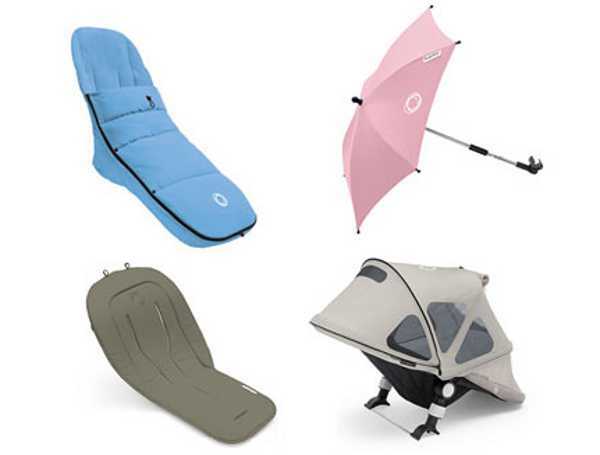 The extendable sun canopy will also come in the new colours. While you’re waiting, take a look through our extensive archives on Bugaboo.